Today the 13th day of October it is my mom’s name day. It is a typical Greek traditional celebration to celebrate the day of the saint or martyr that you are named after. So today it is my mom’s day and we are celebrating by making the best pizza ever. 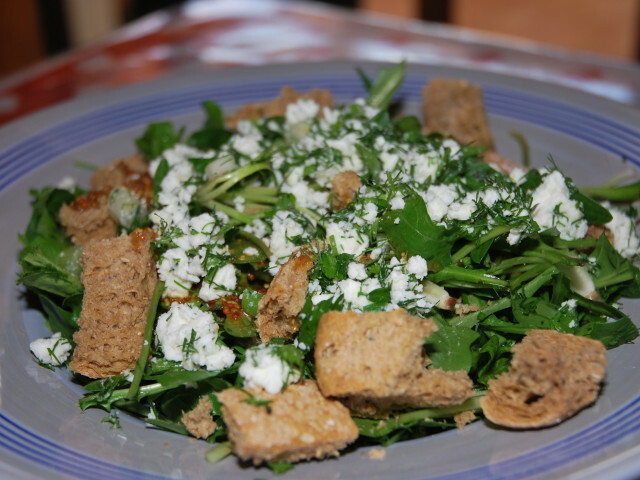 It is all that my mom’s cooking is all about simple ingredients, simple flavors that they highlight and accentuates the taste of simple ingredients, like feta and tomato. And this is the bottom line of the greek cuisine: simple ingredients brought together in a simple manner. So this sort of pizza is just that. And I call it sort of pizza, because it does not share anything of the typical pizza characteristics, sauce, melted cheese, thin crust. It is on the contrary puffy, with just tomato and feta a non melting cheese. I am making two version the original and still king, my mom’s and mine a more gourmet take on it. So let’s get started. Since it is summer, I am more keen in making and creating dishes, that are summery and fresh that combine a large number of various elements: texture, flavors and engage all the senses. This is what I making today. 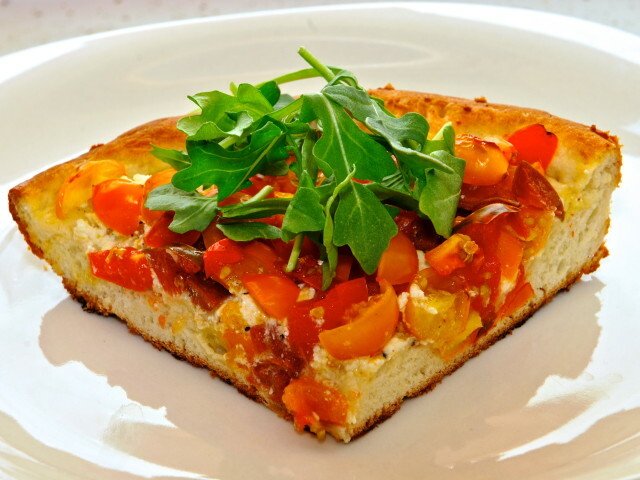 A take on a bruschetta, the italian delicacy that is been around since the 15th century. It was a fun recipe since it is largely similar to the the previous post in regards to the ingredients. 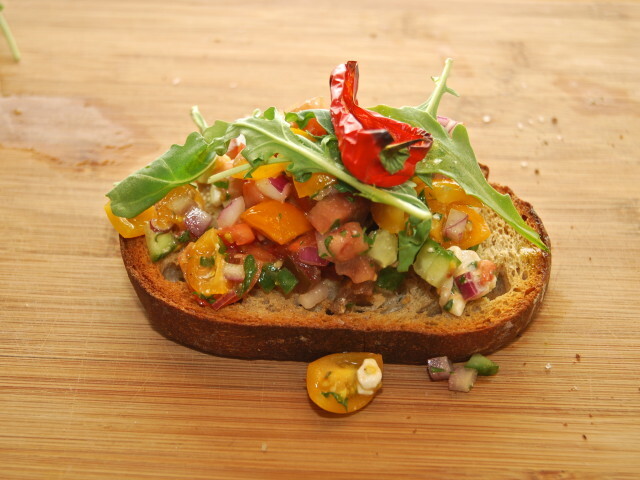 It showcases that sam ingredients put together in a different way results in such a different result.As you probably noticed on the title next to the bruschetta is a question mark. Why? Because I think that in the melting culinary pot in america many cuisines were merged, fused, combined and unavoidably either lost their origin meaning or got a load of new ingredients, that changed drastically their appearance and flavor profile. This is the final recipe that concludes the countdown to the 100th recipe! It is my mom’s recipe that is her most famous dish. She made it thousands of times, for thousands of occasions, and thousands of people. 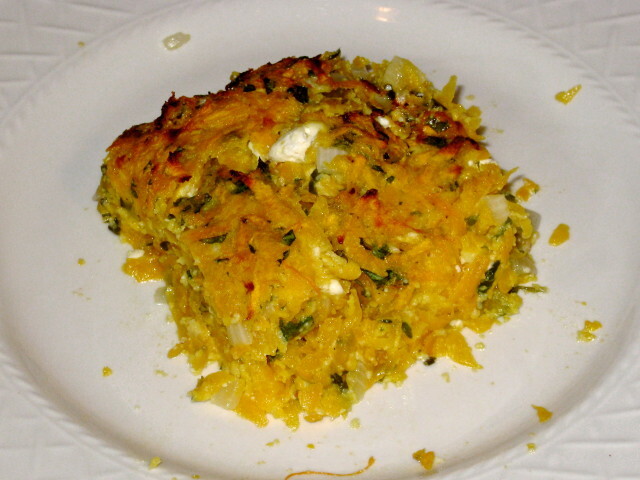 It is based on a traditional greek pie made with various cheeses most notably feta cheese. This is a much better version, not only because it is made from the best cook I ever met (my mom) bt also because it is a much lighter in taste not very overwhelming with cheese. Additionally this is a recipe that can be made pretty much with every type of cheese you have around. Here, however, we stay with traditions the one and only feta cheese. The last few years there is a big buzz about the health benefit of the Mediterranean with Unesco the agent for the national and international heritage recognizing the Mediterranean diet as a distinct way of dieting and nutritional habits. The text of the announcement is not really related to the specific eating habits since the these are completely different between the various Mediterranean culture. It is mostly related to the way of cooking and the general eating habits rather the ingredients. The eating habits include the large consumption of vegetables, little meat, many grains, and a distinct touch of olive oil. 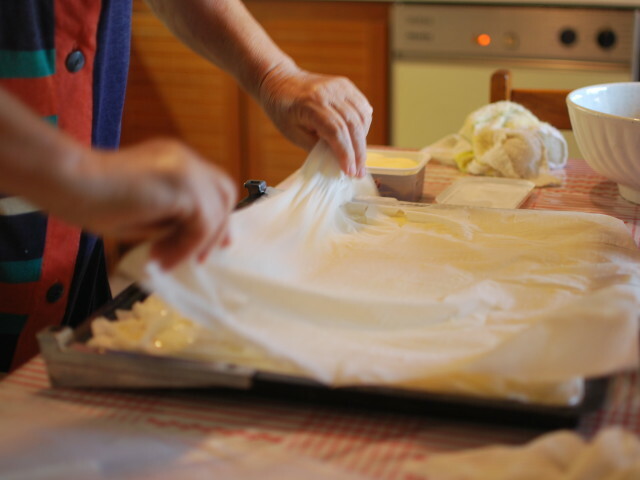 The recipes are passed from one generation to the other, among the special bond between mother and daughter. However from one culture to the other there are many different aspects that change completely the ingredients and the methods of cooking making each culture completely distinctive from the others. here are only few things that can initiate reactions that smell home. There smells, sounds and tastes that when combined properly they can take you all the way back to your childhood. One of the is the dished featured here today. All the way from the island of Crete, the island whose velvety soil, I felt for first time under my feet.The island were I had my first steps in life (and secretly wish to have my last steps). It is a simple dish with simple and humble ingredients as everything in life. Some bread some olive oil tomatoes and cheese, all bind together by the universal greek herb of oregano. The butternut squash has been featured before on this blog, in the very famous, but elaborate recipe about the butternut squash ravioli. I just quote from that blog the few words about the humble star of the dish. Butternut squash (Cucurbita moschata), also known in Australia as Butternut pumpkin, is a type of winter squash. 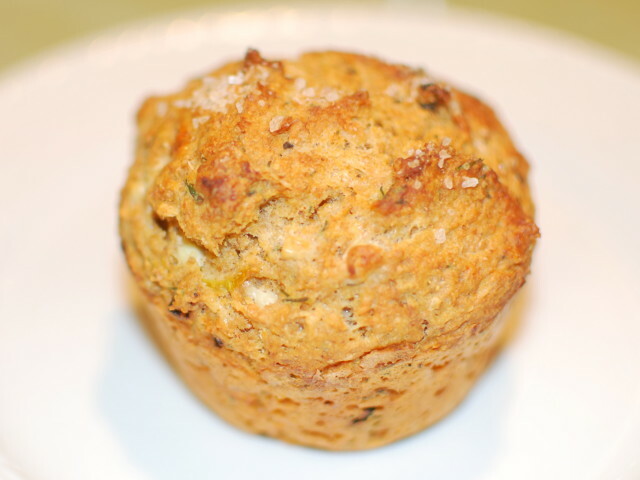 It has a sweet, nutty taste that is similar to pumpkin or sweet potato. It has yellow skin and orange fleshy pulp. When ripe, it turns increasingly deep orange, and becomes sweeter and richer. It grows on a vine. 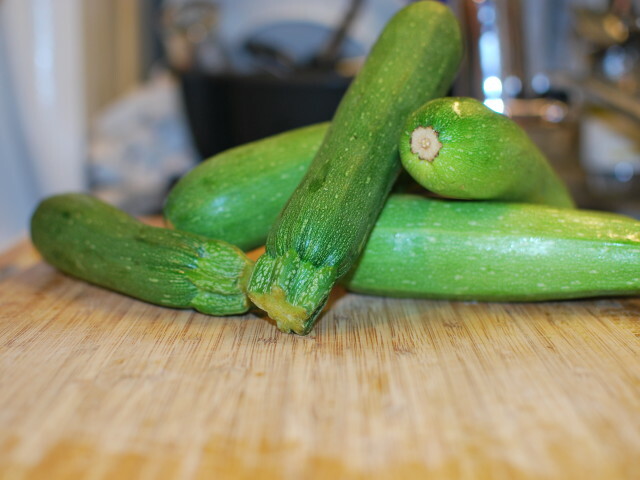 Zucchini (Courgettes) is a small, thin skinned, summer squash. Its Scientific name is Cucurbita pepo (a species which also includes other squash). It can either be yellow or green or light green, and generally has a similar shape to a ridged cucumber, though a few cultivars are available that produce round or bottle-shaped fruit. Unlike the cucumber it is usually served cooked, often steamed, boiled, grilled, stuffed and baked, barbecued, fried, or incorporated in other recipes such as soufflés. Peppers sweet, spice, small, big all are part of the Capsicum family, which is a genus of plants from the nightshade family (Solanaceae), native to Mexico, and now cultivated worldwide. Some of the members of Capsicum are used as spices, vegetables, and medicines. The fruit of Capsicum plants have a variety of names depending on place and type. 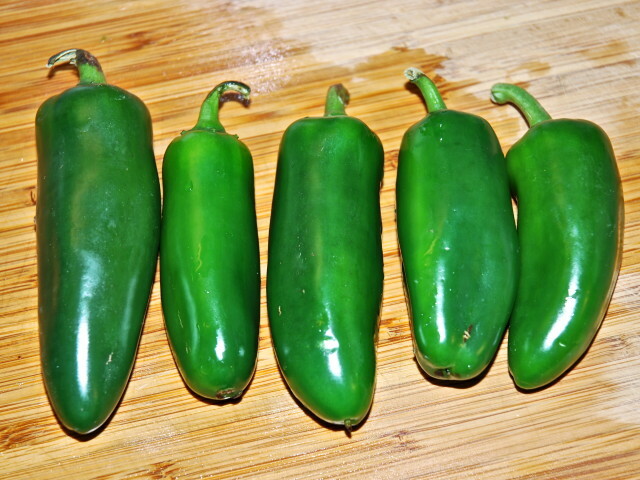 They are commonly called chili pepper, red or green pepper, or just pepper in Britain and the US; the large mild form is called bell pepper in the US, capsicum in Australian English and Indian English, and paprika in some other countries (although paprika can also refer to the powdered spice made from various capsicum fruit). The original Mexican term, chilli (now chile in Spanish) came from Nahuatl word chilli or xilli, referring to a huge Capsicum variety cultivated at least since 3000 BC, according to remains found in pottery from Puebla and Oaxaca. A spinach pie with a real twist I gave it. Just to make more fun the process of eating. And increase the mystery that surrounds the pie. The concept is actually not original. 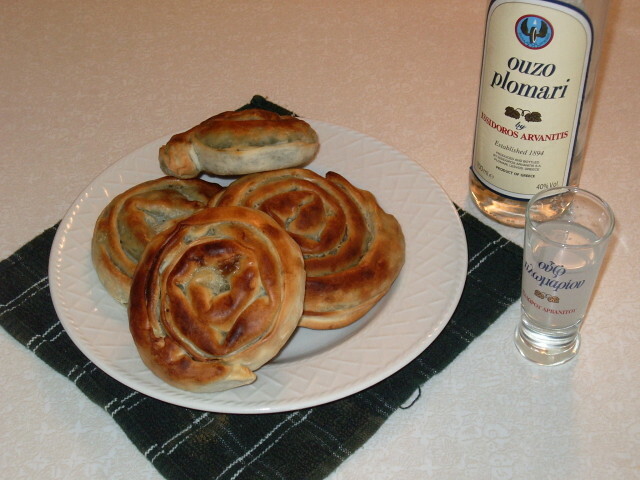 It is inspired by a pie called saricopita and it is very very common at the mountains of Crete. It resembles the way the sarici (a cretan traditional head-wear) is wrapped around the head. Spinach pie (spanakopita), in every form, is a great summer food. 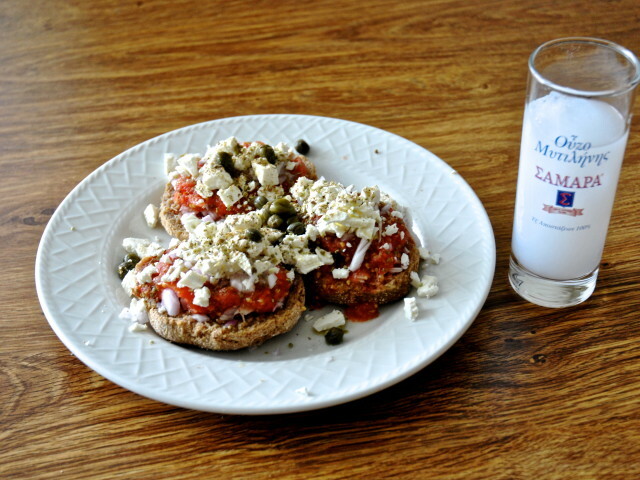 Light, tasty and goes great with Ouzo.